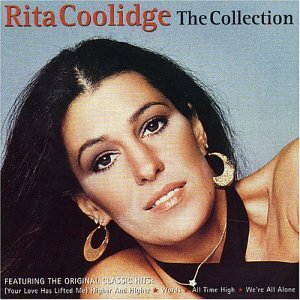 Rita Coolidge was born on 01 May 1945 in Lafayette, Tennessee. 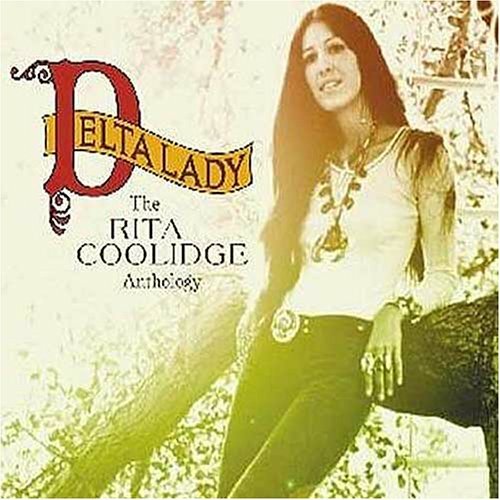 Her birth name was Rita Coolidge. 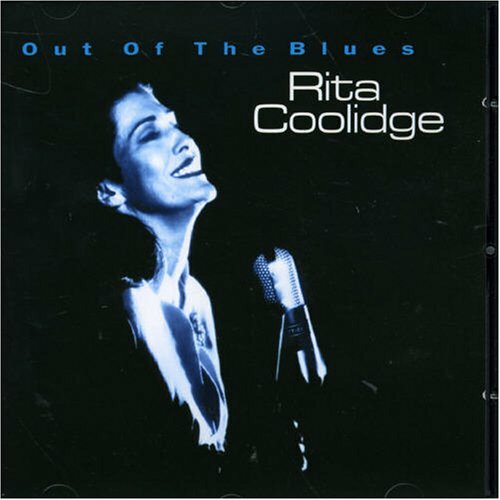 Rita Coolidge is a mulitiple Grammy Award winning American vocalist. 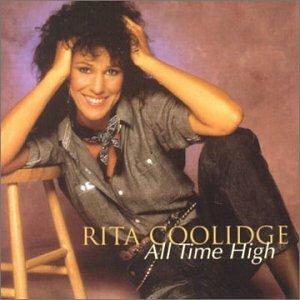 During the '70s and '80s, she charted hits on Billboard's Pop, Country, Adult Contemporary and Jazz charts. She is of Scottish and Cherokee Native American ancestry. 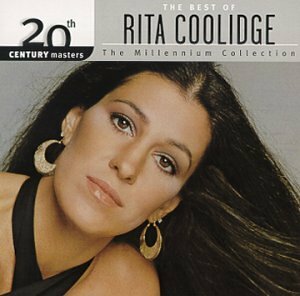 Rita Coolidge released the following albums including Love Lessons (1992), All Time High (1993), Thinkin About You (1998), 20th Century Masters - The Millennium Collection: The Best of Rita Coolidge (2000), Collection (2000), Rita Coolidge - Greatest Hits (2001), Delta Lady: The Rita Coolidge Anthology (2004), And So Is Love (2005), Out of the Blues (2005), Anytime Anywhere & Love Me Again (2008), Rita Coolidge/Nice Feelin (2009), Rita Coolidge (2009), Fall Into Spring (2009) and Lady's Not for Sale / Fall Into Spring / It's Only Love (2010).